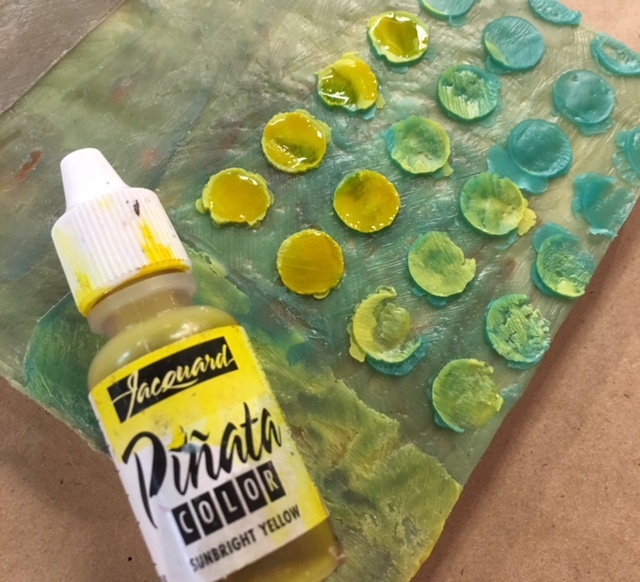 But what is Encaustics? click here to discover! Curious about those beautiful encaustic paintings you are seeing in galleries and magazines? If you especially love color and patterns, and want to learn how to do it in beautiful wax colors, this is the “Try It!” class for you. Tracy will show you how it is done!